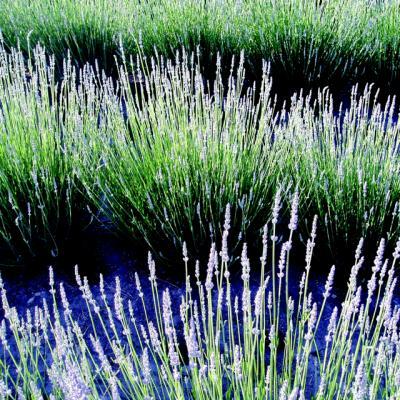 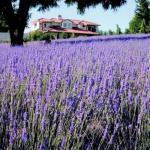 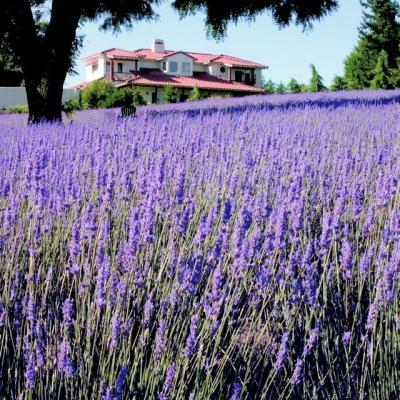 Central Coast Lavender Farm and Apothecary is a Paso Robles based health and beauty company. 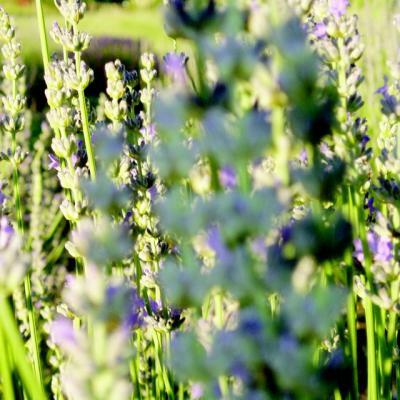 Founded in 2006 as a modern day lavender farm, distillery and apothecary, our products are medicinally focused and remedy based. CCL products are thoughtfully created and fueled by the healing power of botanicals and herbs. 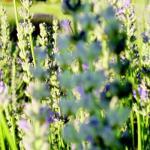 At Central Coast Lavender we seek balance between functionality and indulgence throughout our entire product line.